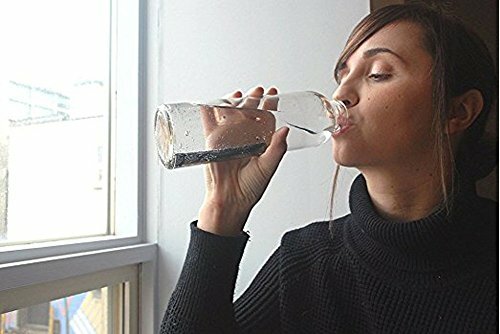 What's the Best Water to Drink: Tap or Filtered? 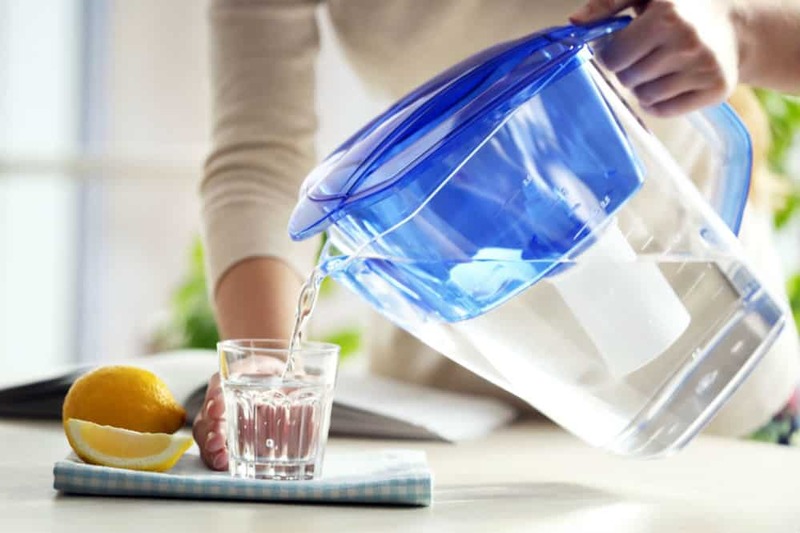 » What’s the Best Water to Drink: Tap or Filtered? What’s the Best Water to Drink: Tap or Filtered? 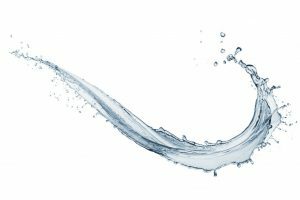 “What’s the best water to drink: tap or filtered?” is a question that’s asked around the health community for quite some time. 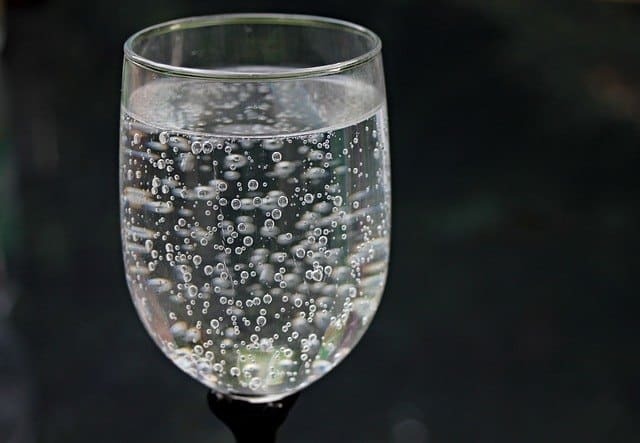 Technically speaking, tap water and filtered water are very similar fluids since they come from the same source and are treated in mostly the same way. So, the real question is, what does filtered water bring to the table that tap water cannot? To answer this, one must understand the “journey” natural water takes from the freshwater source to the user’s sink. This journey is also called water treatment, and it’s carried out by the respective government of a country, as well as other designated institutions to give the public a potable water source. What is the Role of Water Treatment Facilities? Most people will claim that tap water is gross, which is understandable because when you think about water sources that are accessible to cities and what they contain, you would imagine animal waste, plastic materials, trees, dead fauna and more. All of these factors will bring new hazards to the drinking water. So, from waterborne infectious organisms to chemical waste, everything must be filtered out before reaching the citizens. Without getting too much into details, tap water usually goes through several processes with the help of the water treatment facilities. For instance, chemicals are added to kill any sort of infectious organism and to remove its pond-like taste. Afterward, it goes through industrial-grade sand filters before being treated with chemicals such as fluoride and chlorine. Although from a health point of view, chlorine doesn’t do much harm to the human body, some experts and the public still consider tap water to be dangerous. That might push users towards drinking carbonated drinks, alcohol or even bottled water. 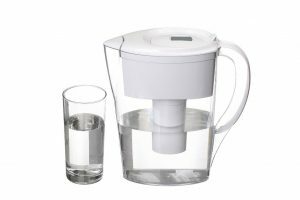 That being said, let’s talk about what’s the best water to drink: tap or filtered? Right from the get-go, it’s important to address the existence of bottled water. Bottled water is, without a doubt, one of the easiest ways of ensuring that one gets a reliable drink at a fair price. Or is it? Oftentimes, manufacturers will claim that they sell natural spring water which, in the end, turns out to be filtered tap water. That aside, the packaging is the biggest issue with bottled water. Plastic bottles contribute to the carbon footprint, being a conscious attack on the environment. Thus, drinking either tap or filtered water can reduce the carbon footprint and save the user a lot of money, all while providing the same amount of nutrition. 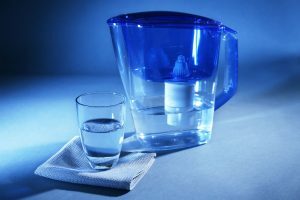 However, further filtering tap water might be better than directly drinking the treated water coming from the faucet. While tap water is generally a very safe source of drinking water, isolated cases taught humanity that, once again, it’s better to be safe than sorry. From viruses and bacteria to heavy metals leaking into the water flow and pipes, a number of health hazards can be associated with unfiltered tap water. It’s true, these cases are very rare because, as stated above, water treatment facilities are controlled and regulated by the government, but who would want to take the risk, right? What Filters Can You Use at Home? UV filters can be very expensive for the average consumer, but it is definitely a worthy investment. For one, they’re very energy efficient and potent in killing all waterborne pathogens. 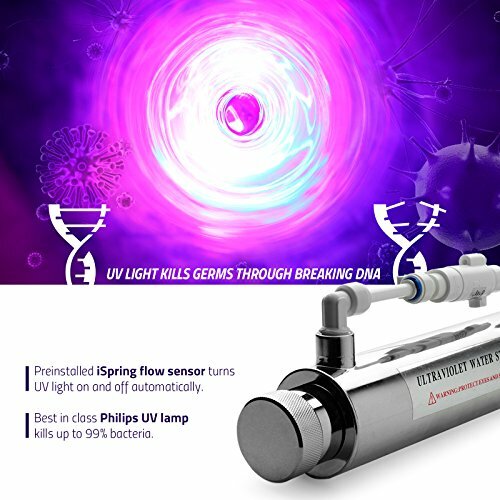 By exposing the water to UV light, the user can ensure that their water is not just filtered but also sterilized. Nonetheless, this costly measure should be taken only by those who suffer from very weak immune systems since there are other effective and more affordable options. 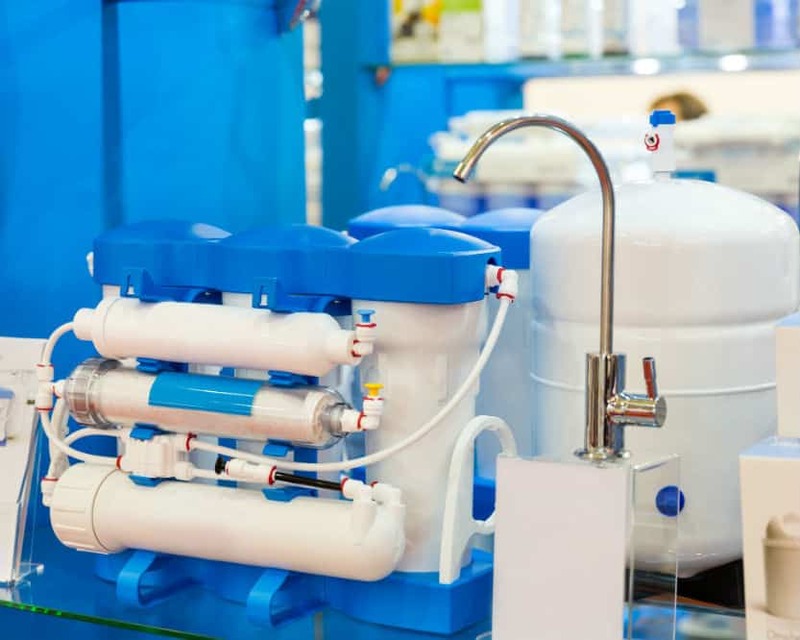 Reverse osmosis is basically a chemical-free way of removing any type of contaminants from tap water. By using a semipermeable membrane, the user will receive nothing but clean water. That being said, it’s very wasteful as a lot of water is discarded in the filtration process. Typically, around four gallons of water is wasted for each gallon of clear water. Active carbon is the most common type of filtration method. It’s great for removing chemicals, colors, and odors from tap water. 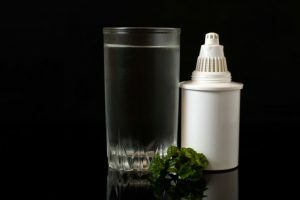 The very dense and porous active charcoal will trap contaminants such as chlorine, turning gross tap water into what basically is bottled water. This is considered as the most cost-effective way of keeping a tasty and safe water supply. Another plus of the active carbon filters is that they can be applied to a number of items. 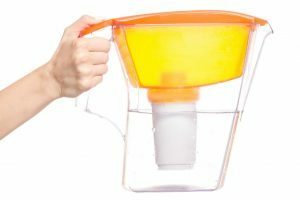 From water pitchers to sports bottles, they can give the user freedom to bring safe drinking water anywhere they go. Government officials and a lot of organizations around the world are currently trying to do more for a cleaner future, and it’s easy to see why. Having limited resources combined with the rapidly increasing population make good resource management a priority. While the solution itself is global, it must be applied at an individual level to be effective. That means that drinking tap or filtered water is a more sustainable way of life. The carbon footprint generated by plastic bottle manufacturers is a major contributor to the greenhouse effect. So, it’s important that everyone pitches in if humans are to survive for another 600,000 years. 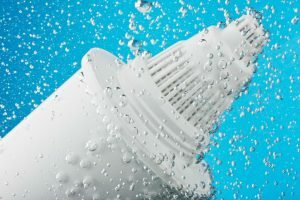 Admittedly, tap water can have a nasty taste, so investing in a filter might be the easiest way of helping the environment. Charcoal filters are arguably cheap and yield copious amounts of water before they need to be replaced. While certain users might require more sophisticated solutions, these are generally the best-value choice for the average consumer. 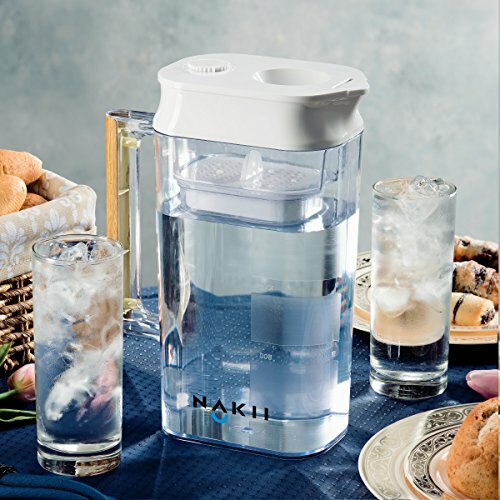 In the spirit of proper resource management, make sure to keep a cool head when shopping for a water filter. Filters tend to get more expensive as the technology used becomes more sophisticated. That is why it’s important to find out what contaminants are present in the water supply in question. 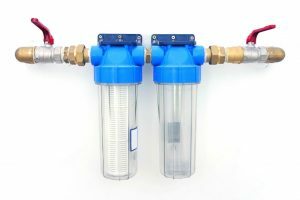 As similar to water filters that can be used at home, there are also simple tests that can initially check your tap water’s condition.